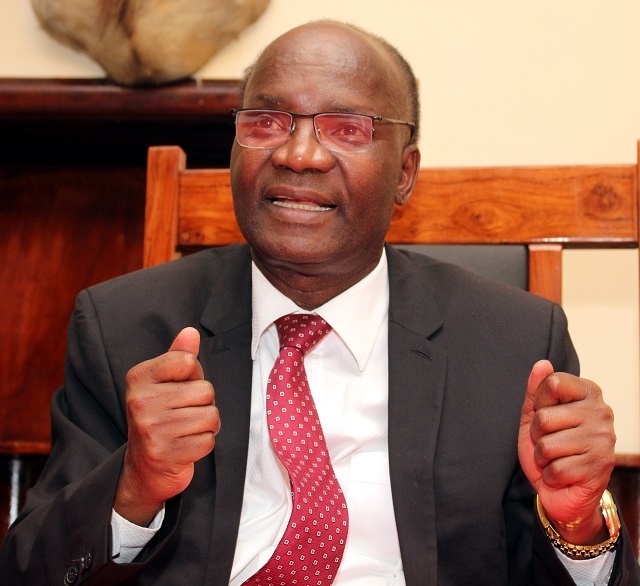 Self-exiled former cabinet minister Professor Jonathan Moyo has described his former political party as a political graveyard whose regrouping agenda he claimed lacks transformational politics the country needs in the 21st century. Moyo made remarks on his microblog Twitter Tuesday night following the ruling party’s decision to readmit former party secretary for administration Didymus Mutasa and former Mashonaland East Minister of State for Provincial Affairs and defunct President for the breakaway National Patriotic Front (NPF) Ambrose Mutinhiri. “ZanuPF is Zimbabwe’s political graveyard with the old-guard-deadwood regrouping in the name of restorative politics at Shake-Shake building; while new millennials take on a new transformational agenda elsewhere!” Moyo wrote. Mutinhiri left the party in 2018 after his attempt to lead a small breakaway faction, NPF party hit a snag even with the backing of former President Robert Mugabe all proving fruitless in the run up to the country’s 2018 harmonized elections. Mutasa was expelled in the ruling party in 2015 after mounting allegations of undermining the former President Robert Mugabe and other top party officials then when factionalism escalated to alarming levels. The two were officially readmitted into the party yesterday.